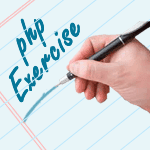 Write a PHP program to identify the email addresses which are not unique. 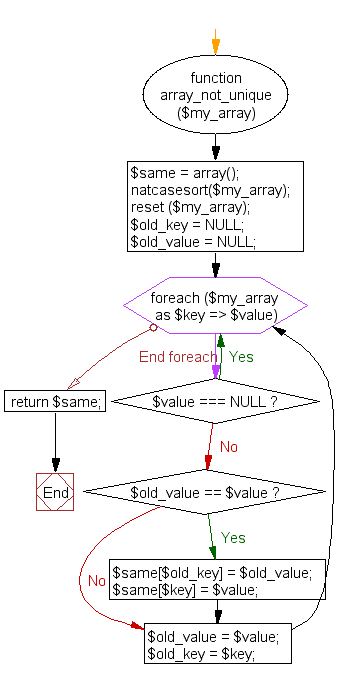 Previous: Write a PHP program to get a sorted array without preserving the keys. Next: Write a PHP function to find unique values from multidimensional arrays and flatten them in 0 depth.